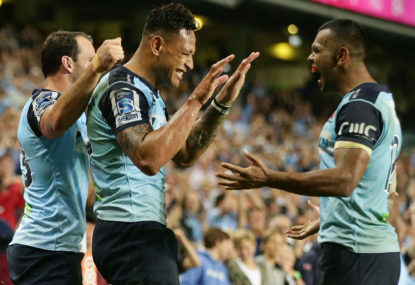 Where's the American Valentine Holmes? 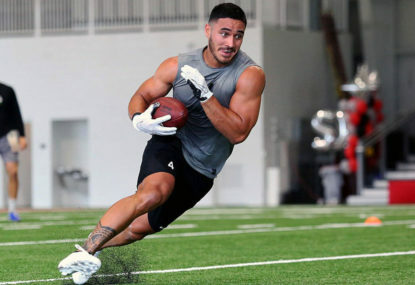 After betting big on himself, Valentine Holmes has won a shot at the NFL’s big time, signing a contract with the New York Jets. There is a romance, a pleasurable anticipation, a certain hopeless inevitability, in supporting a team that never wins. The sweet anguish of unfulfilled longing is a mistress impossible to resist. It is one of those things that makes up a fan(atic). 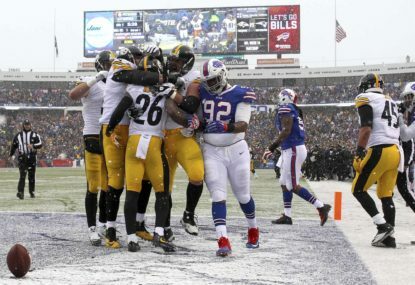 The 2018-19 NFL season is in the books. How is Christian Wade a British Lions try scoring whiz? He has never scored a try for the British Lions. 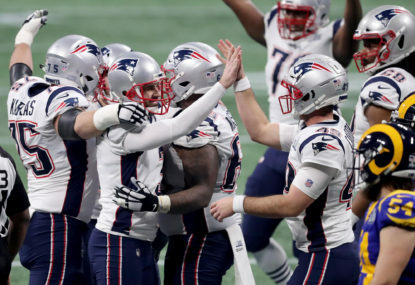 A dour and at times ugly Super Bowl has seen the New England Patriots defeat the Los Angeles Rams by ten points at the Mercedez-Benz Arena in Atlanta, with Tom Brady winning his sixth. 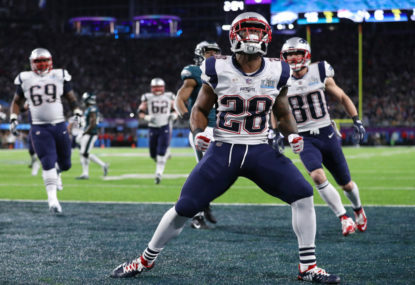 Match results: The New England Patriots have done what they do so well and defeated the Los Angeles Rams in Atlanta to win Superbowl LIII. 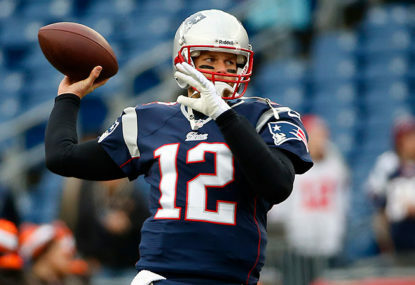 After a gruelling season and thrilling playoff series, the biggest US sporting event is here. 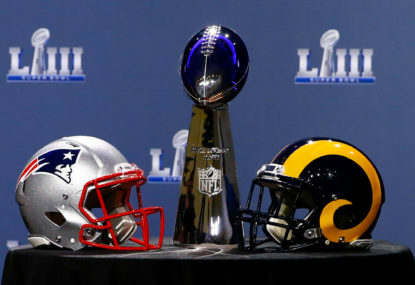 Super Bowl 53, between the New England Patriots and the Los Angeles Rams will take place on Monday, February 4 at 10:30am (AEDT). 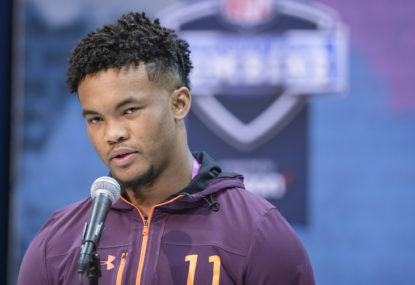 Could these NFL free agents be headed to a city near you? With most of the East Coast of the US snowed under, it’s comforting to know the Superbowl weather will not be like that – but it will still be bloody cold. 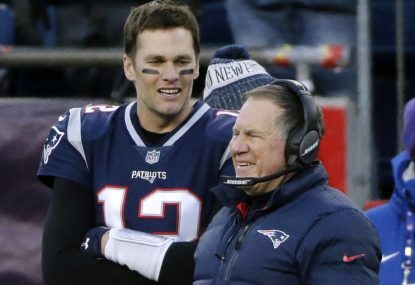 Super Bowl 53 will see the New England Patriots attempt to win yet another NFL crown when they take on the Los Angeles Rams. 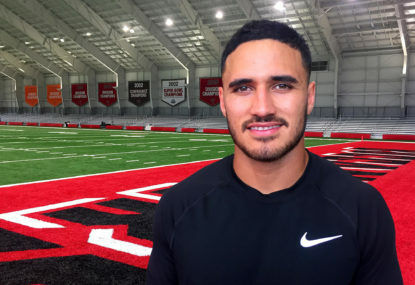 Valentine Holmes says he’s confident an NFL team will sign him after he completes an intense 12-week introduction to American football at the IMG Academy in Florida. 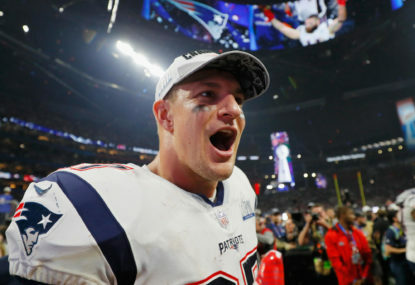 Super Bowl 53 in Atlanta on Monday morning will crown a new NFL champion, as well as draw the curtain on what has been a wonderful 2018 NFL season. 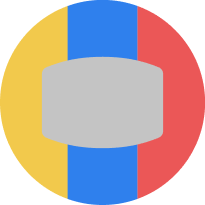 The 53rd Super Bowl will be played between the Los Angeles Rams and New England Patriots at the Mercedes-Benz Stadium in Atlanta, Georgia. Kick-off is scheduled for 10:30am (AEDT) on Monday, February 4.